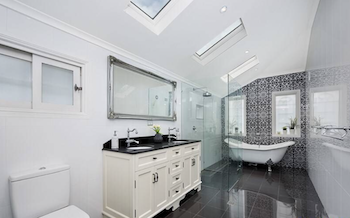 From Home Renovations to Extensions and Additions to kitchens and Bathrooms. We do it all. Fully licensed, with warranty! The best in Sydney. 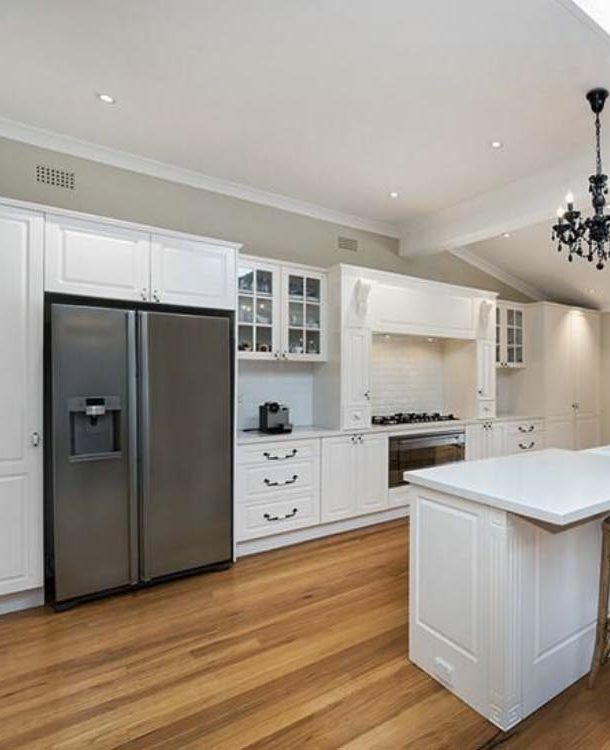 Sydney Best Carpentry and Renovations has been a family owned business since 2005. We are a fully licensed and insured business where we can do the job for you as promised with most of the labour done by us. We can also co-ordinate your complete projects with our own tradesman such as electricians, plumbers, painters etc. if required. We strive at providing high quality, honest and reliable services as well as neat and punctual workmanship. We make sure that communication is clear, efficient and positive throughout the project and that you are informed about every decision. Seeing our clients satisfaction with the finishes is what makes us happy and proud of our work which is what we always aim to achieve. No job is too small or too large, don’t hesitate to get in contact with us for a free quote. Chris and Fevzi are seasoned, honest hard working skilled professionals who do an outstanding job. From the very first contact through to the completion of our renovation, they were a pleasure to deal with and have helped bring the vision we had for our home to life! 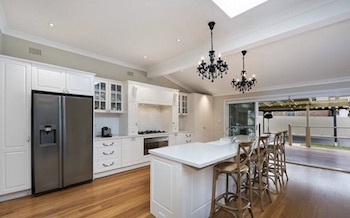 They totally transformed our place including building a new custom-made kitchen, extending the home to include an ensuite and walk in robe, knocking down walls, replacing our old floorboards and renovating our old bathroom. Throughout this time, they were at my place 6 days a week without fail, working long hours and in constant communication to give us total peace of mind. I strongly recommend giving them a call. We are more than happy to recommend Chris and his father for any building projects – large or small. 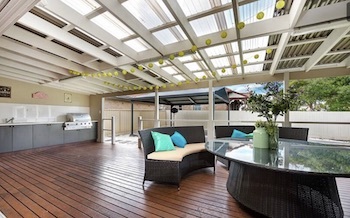 Our renovations (June 2016) included new hardwood decking, balustrade, removing an internal wall, designing and installing a new kitchen and many extras that have been on our wish list for years. As we both work fulltime, we were grateful for not only their invaluable and honest building advice, but also the fact that they managed all the trades and co-ordinated the entire job end to end – all we had to do was the shopping! We are thrilled with the results, the quote was spot on, they were super easy to deal with and respected our home at all times. We definitely plan to use Sydney Best Carpentry for all future work. I would have no hesitation in recommending Chris & his dad to anyone. From the initial chat we had through to the completion of my renovations, they has been excellent to deal with. Chris provided advise and suggestions that were invaluable, and his sense of humour was an absolute god send. I feel like I have moved into a new apartment, it looks excellent and beyond my expectations. Look no further, if you are reading all these amazing reviews you have found the right people.